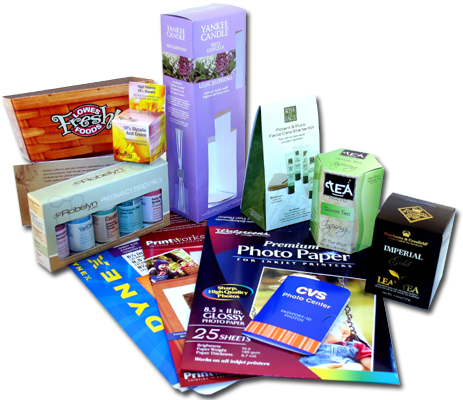 Winston Packaging is a 107 year old, 4th generation family-owned business specializing in custom folding carton packaging and roll labels. We’re proud to supply packaging to many outstanding consumer product companies whose brands America knows and trusts. by delivering superior advantages and new ideas. Let us show you how better graphics can mean sustainable results for your brand!